Looking for the perfect family outing this autumn? Look no further! 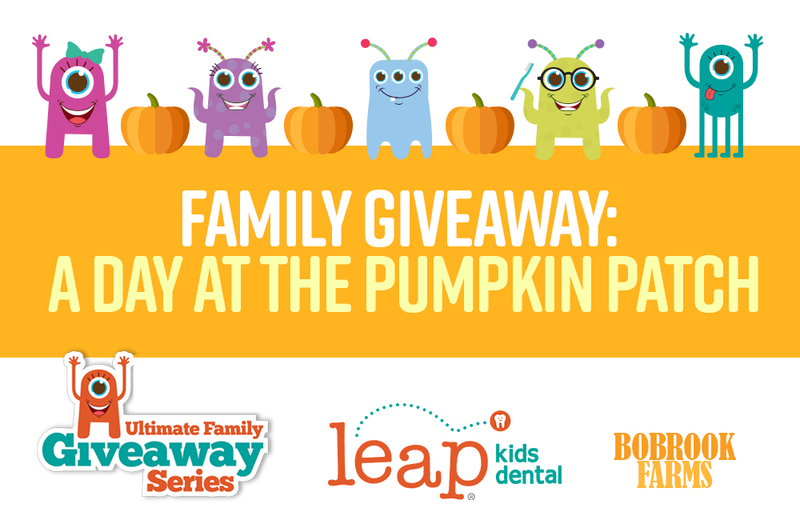 Leap Kids Pediatric Dental is giving away a $100 gift card for one lucky family to experience BoBrook Farms! 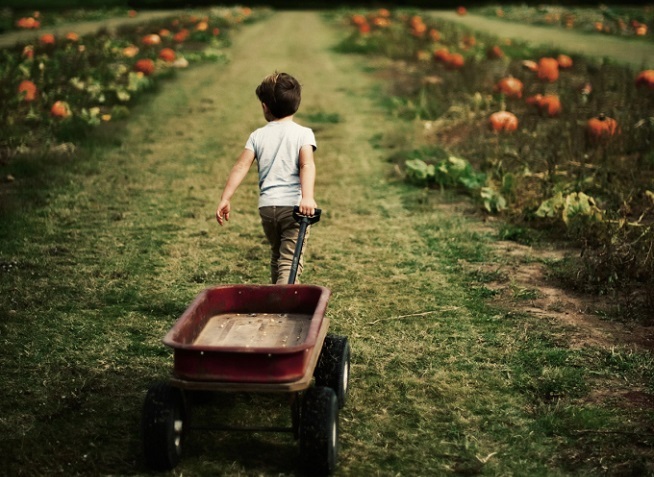 Activities at BoBrook Farms include a 12-row pumpkin patch, a charming sunflower maze and hayrides. Kids can also visit farm animals, make their way through a hay maze and play on a hay bale pyramid. Plus, concessions and crafts are available for purchase. The gift card cannot be used toward face painting or the winery, but other than that, the winner will be able to choose how they spend the $100 — whether that's all on admissions and pumpkins or stocking up on jams and jellies. BoBrook Farms is open Sept. 29-Oct. 28 from 9 a.m.-5 p.m. Monday through Friday and 9 a.m.-6 p.m. Saturdays and Sundays. The farm is located at 13810 Combee Lane in Roland and more information is available on their website.